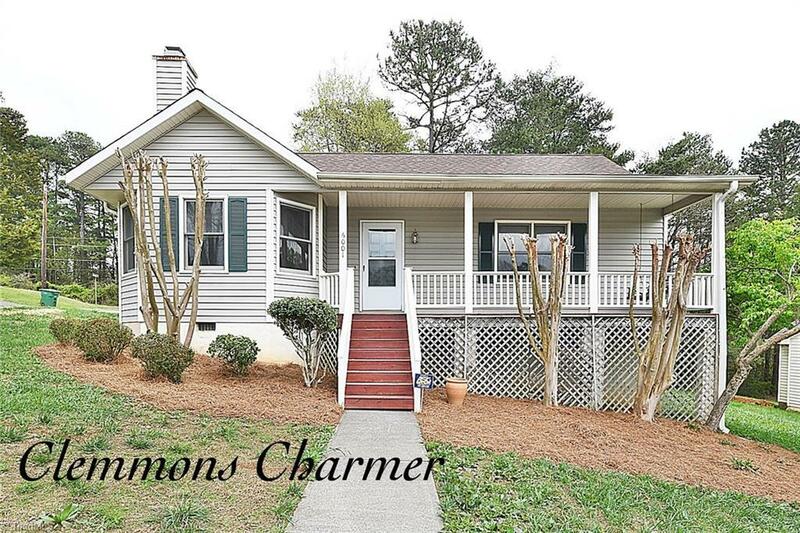 Cozy Clemmons Bungalow with country covered porch & swing. Great location with quick hwy access. Nice sized eat-in kitchen with lots of cabinetry, counter space & pantry. Quaint living room fireplace. Two nice sized bedrooms & two full baths. Recent bathroom updates with new flooring, vanities, and hardware. Newer garbage disposal, Recent roof in 2018, Nice corner lot with side driveway parking. Raised crawlspace offers storage. 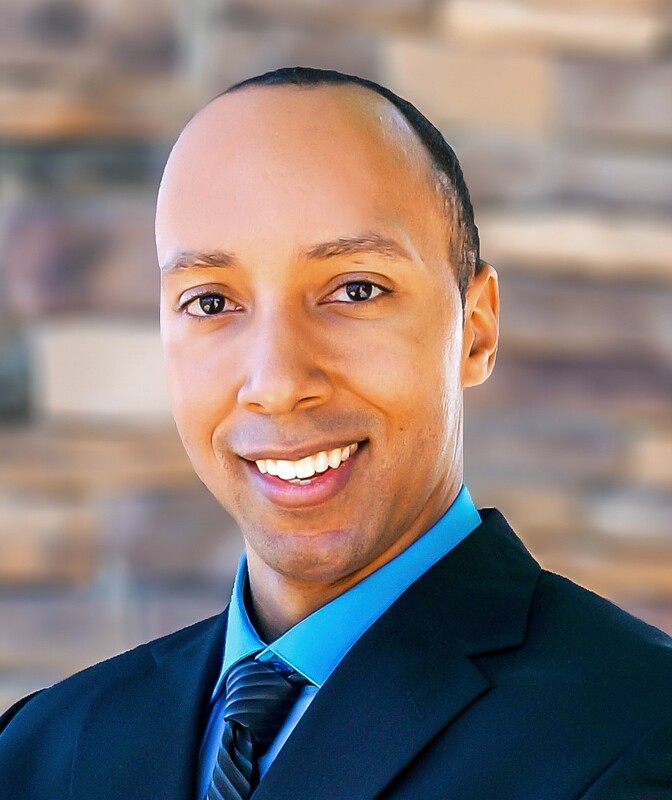 Great for investor, first-time buyer or downsizer. Selling "as-is"